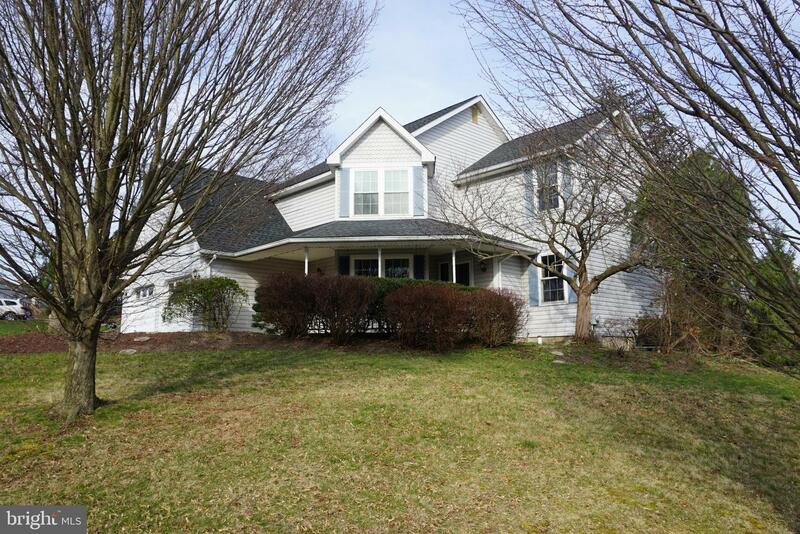 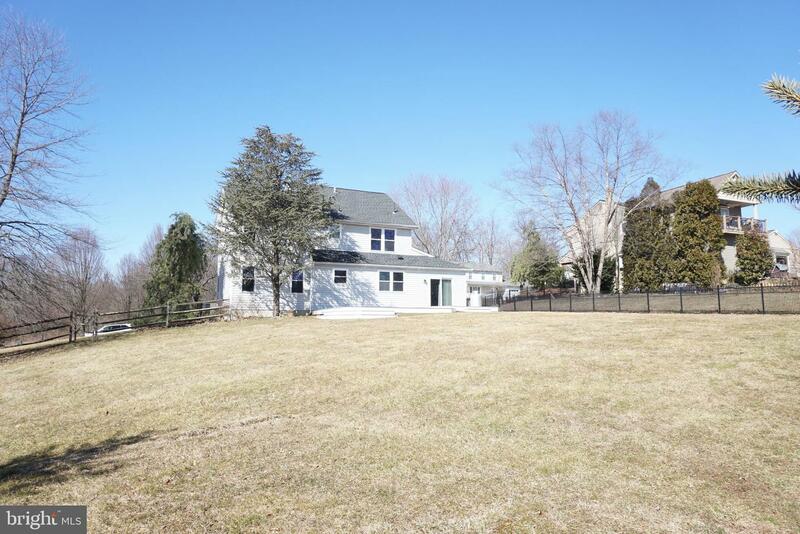 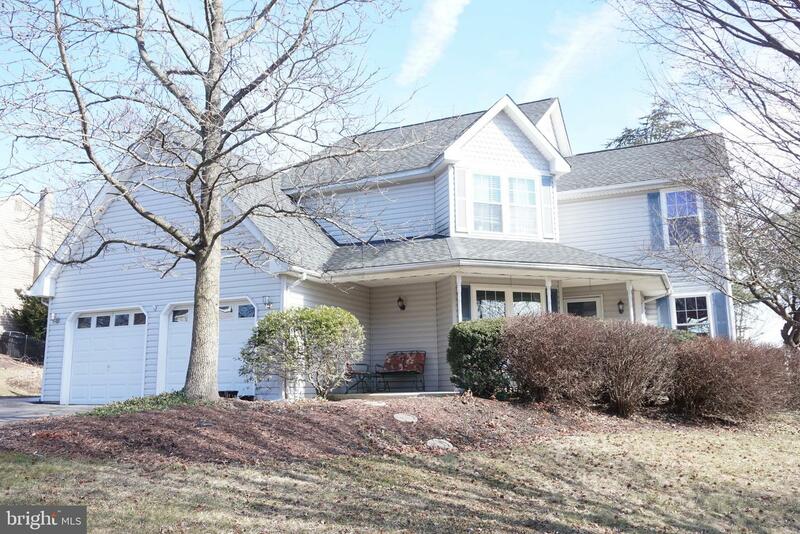 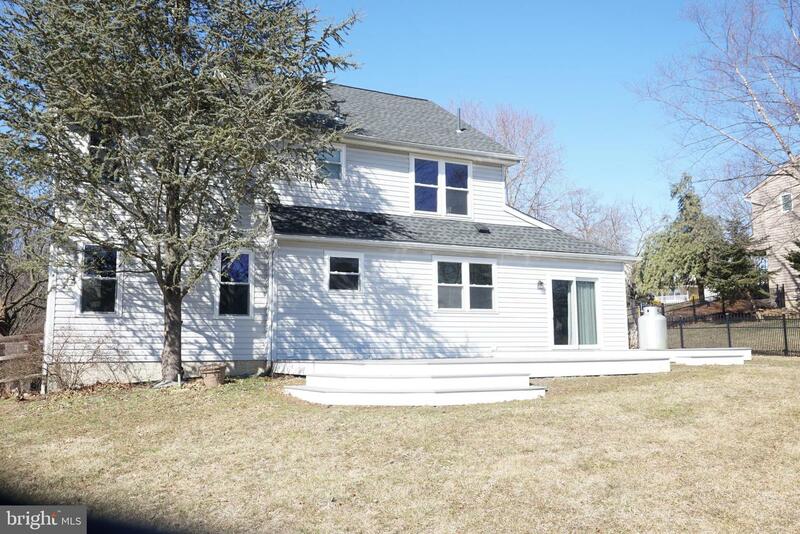 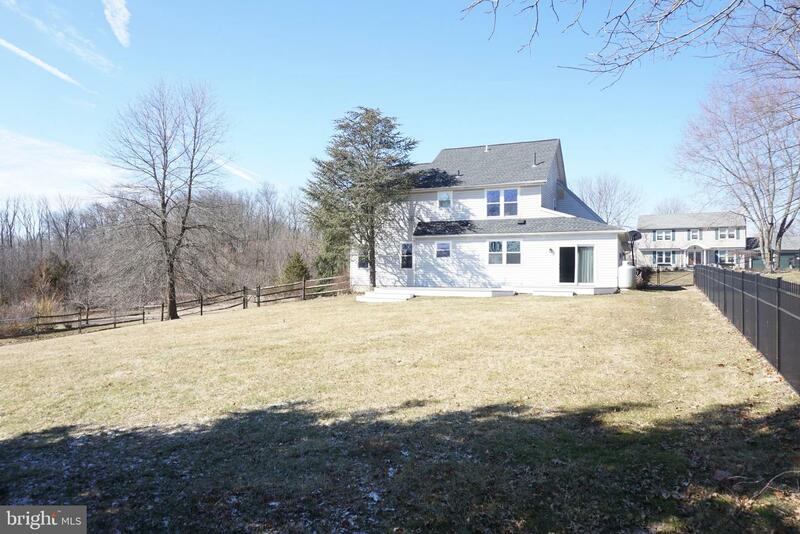 Beautiful Chalfont Borough 3 bedroom 2 1/2 Bath Farmhouse style Colonial. 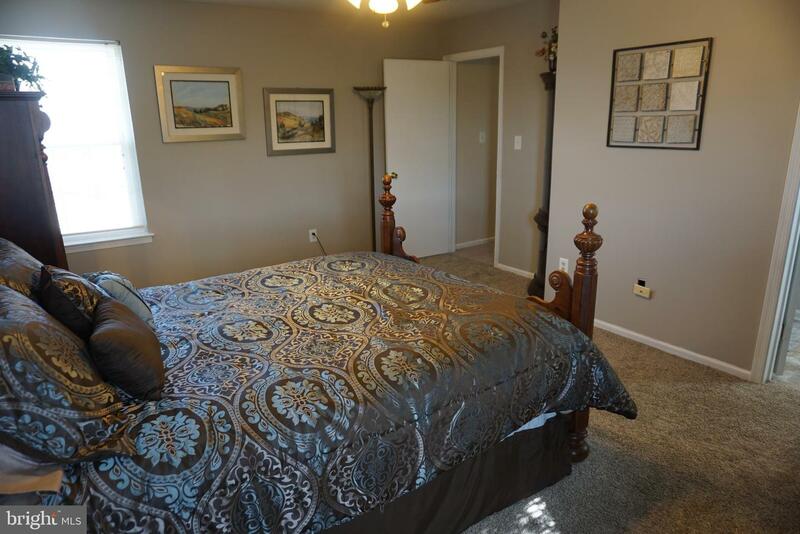 Includes spacious Living room, Double door Study that can be used as a formal Dining room, Eat-in Kitchen w/ Electric Glass top oven, Tile floors, Granite Counter tops, and Metallic Backsplash. 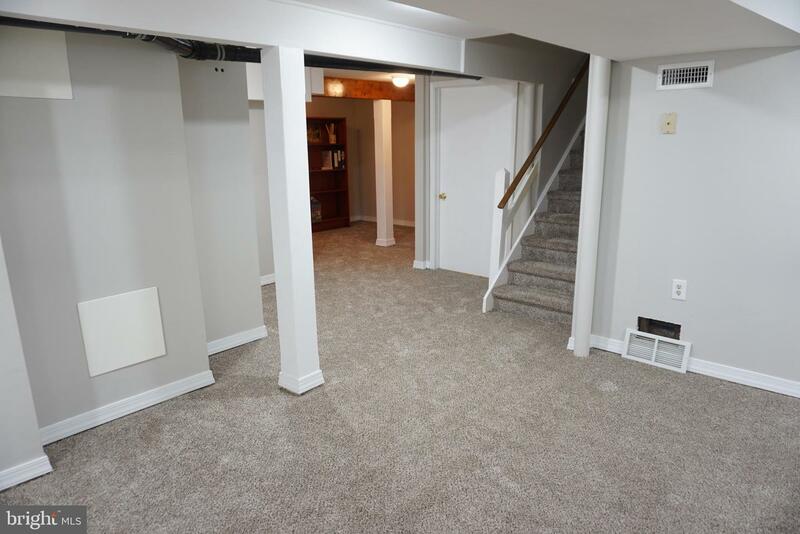 The Family room steps down from the Kitchen w/ Wood Laminate flooring, Propane Stove, and sliding glass doors to New Rear Deck and fenced rear yard. 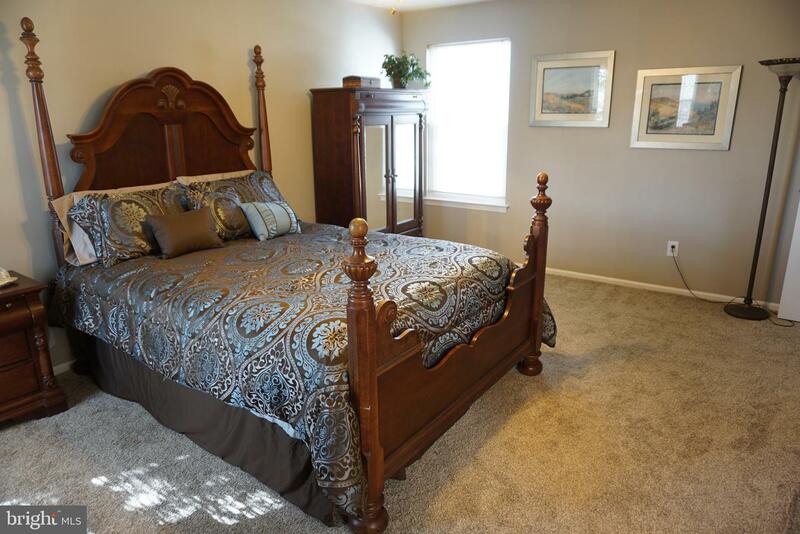 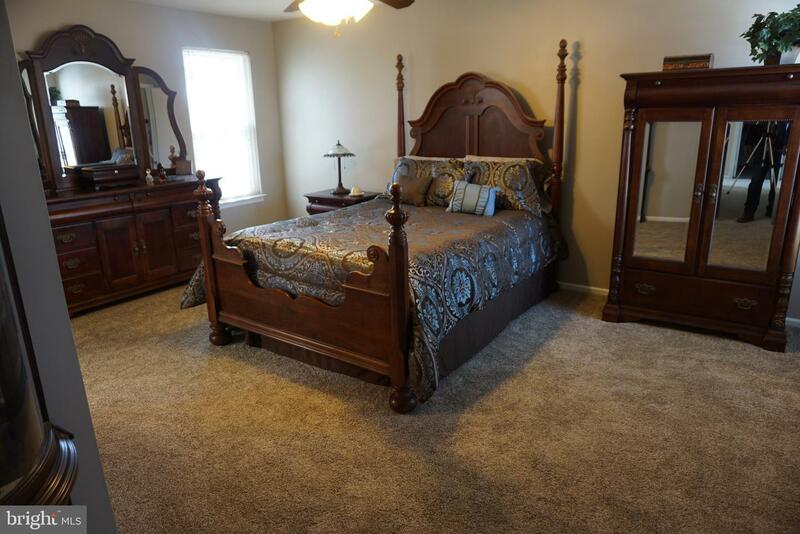 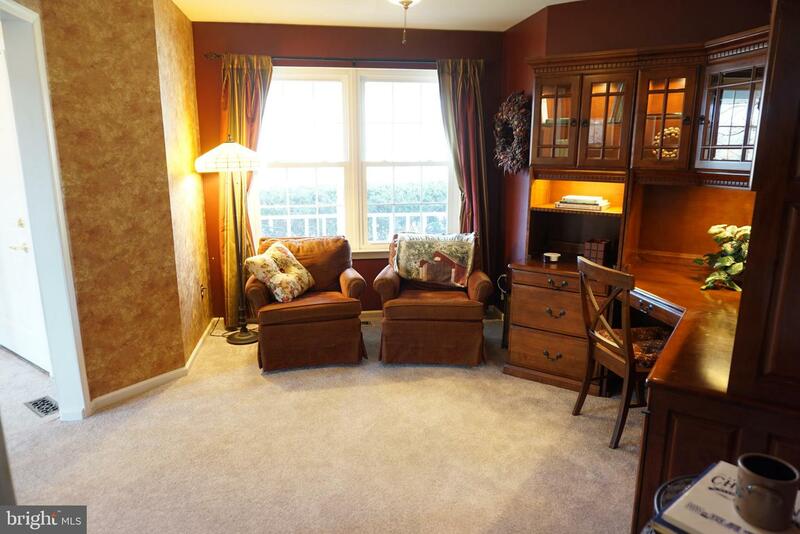 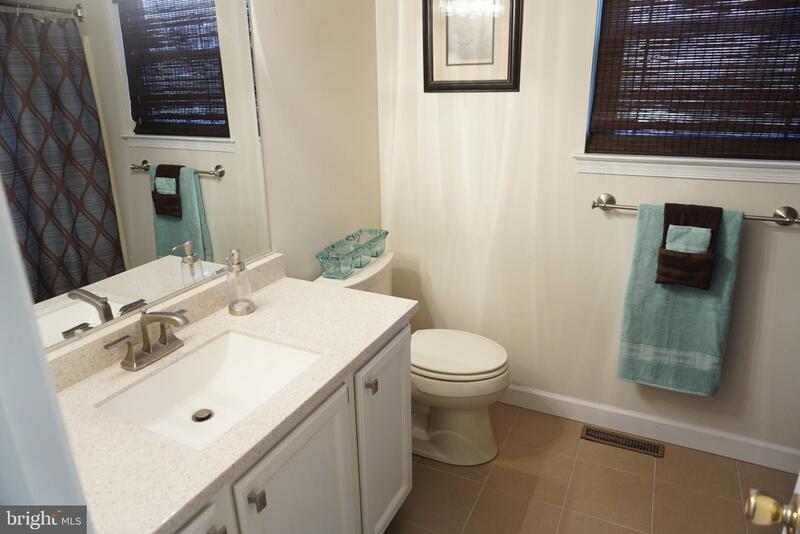 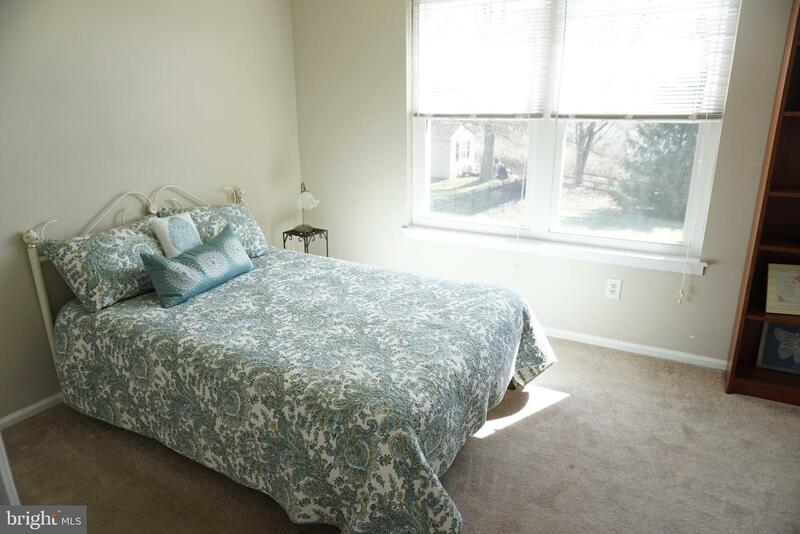 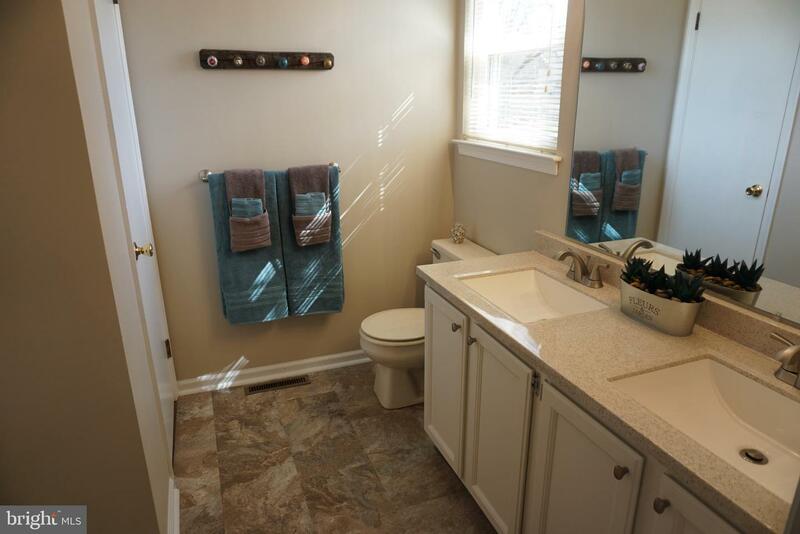 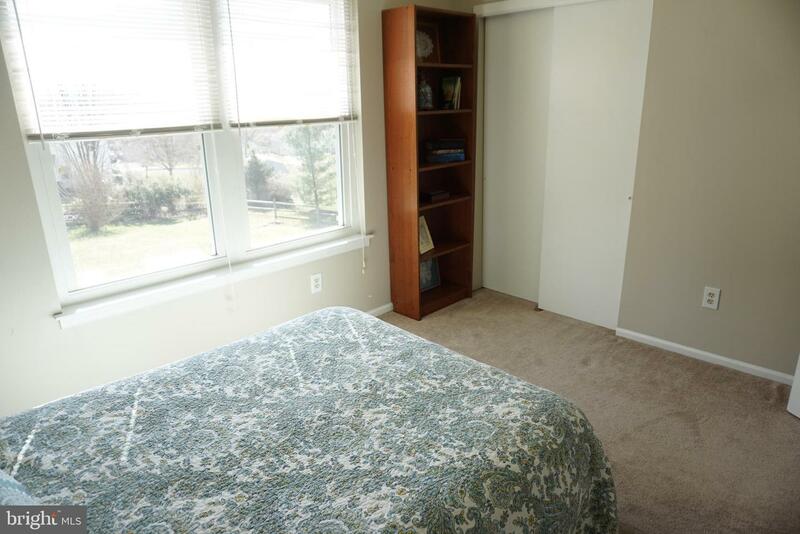 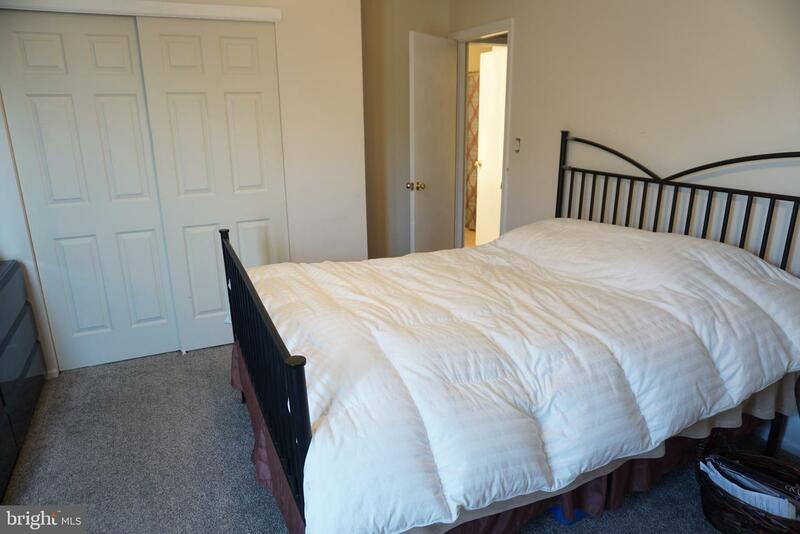 The second floor includes a Master Bedroom w/ updated Master Bath that includes a Shower stall and Walk-in Closet. 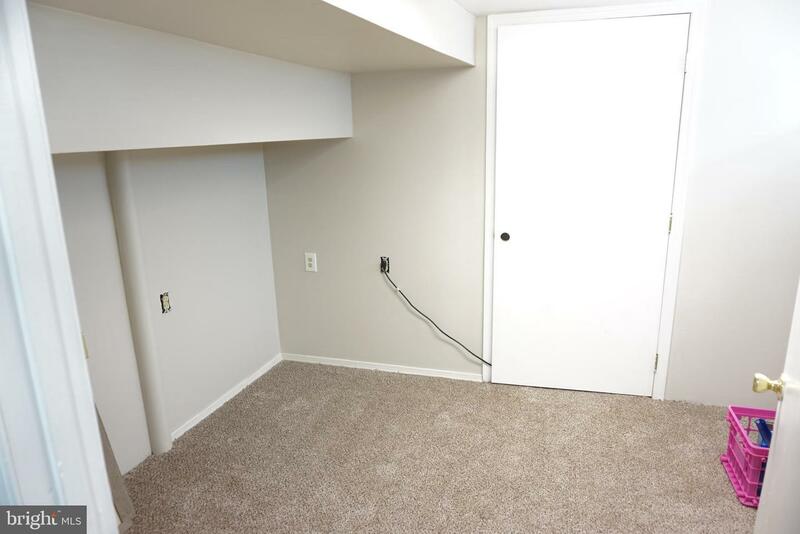 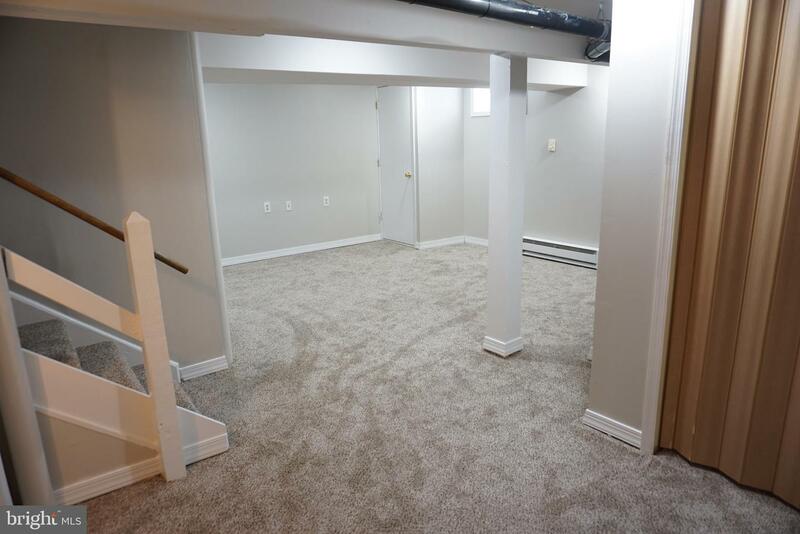 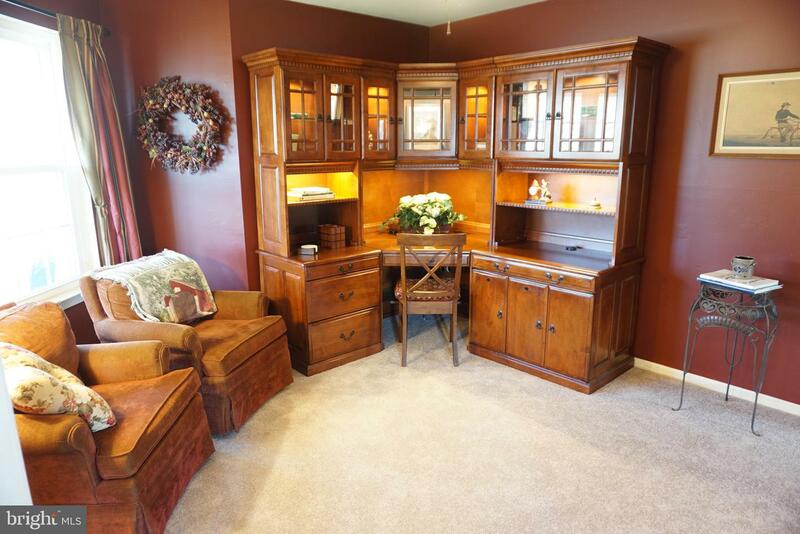 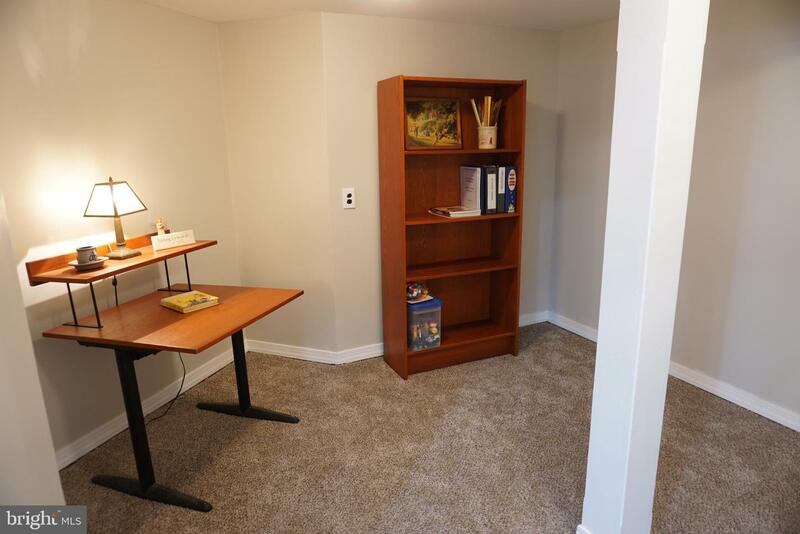 In addition the Basement is mostly finished w/ 3 newly carpeted rooms and room leftover for storage. 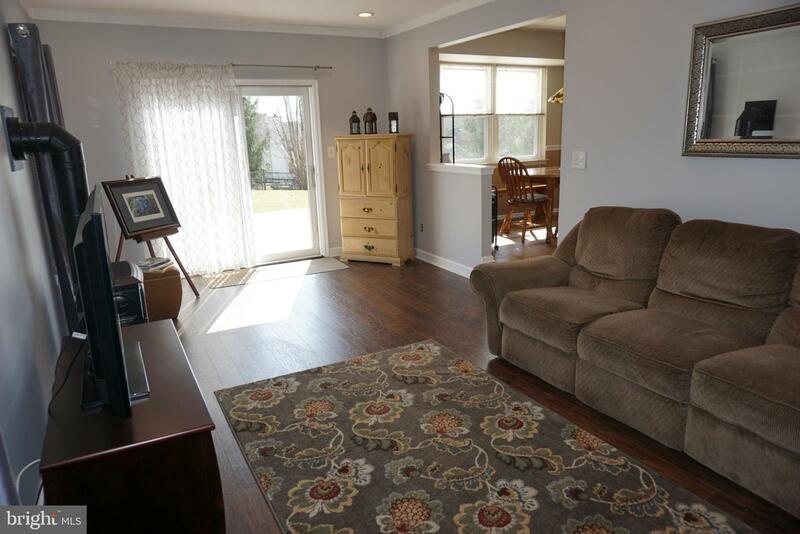 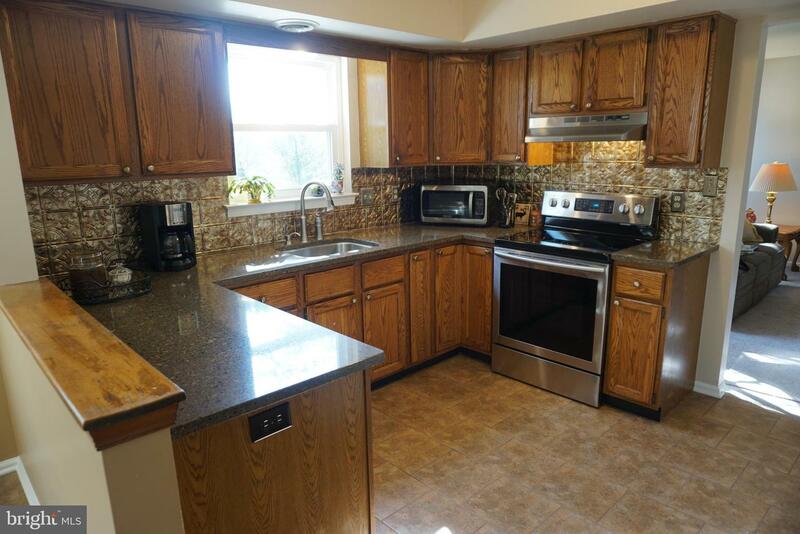 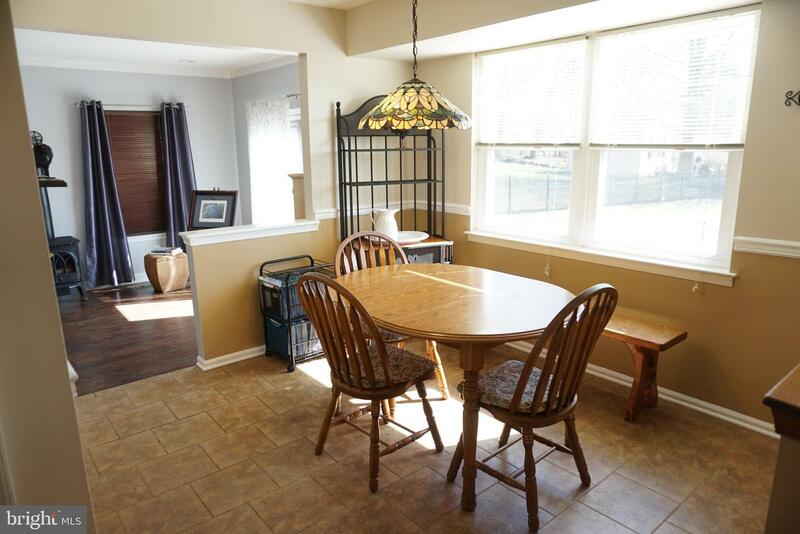 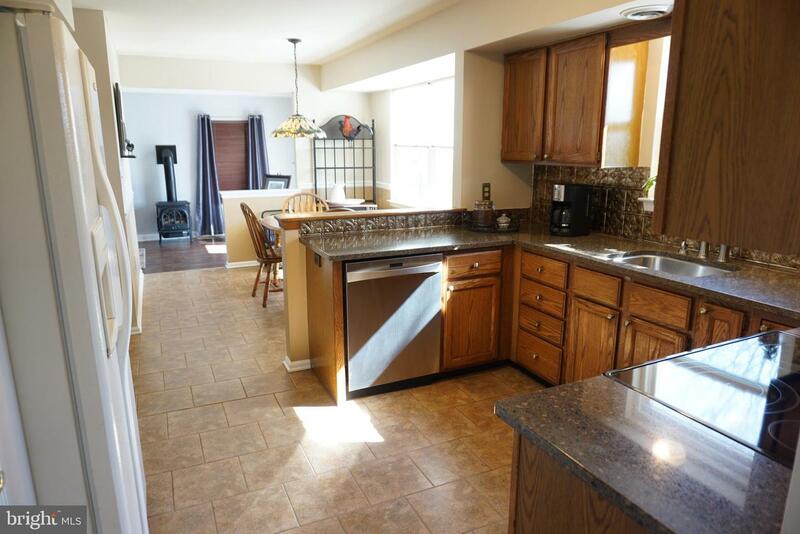 Newer carpets, Replacement windows, New Deck and Newer Roof make this a fantastic Home! 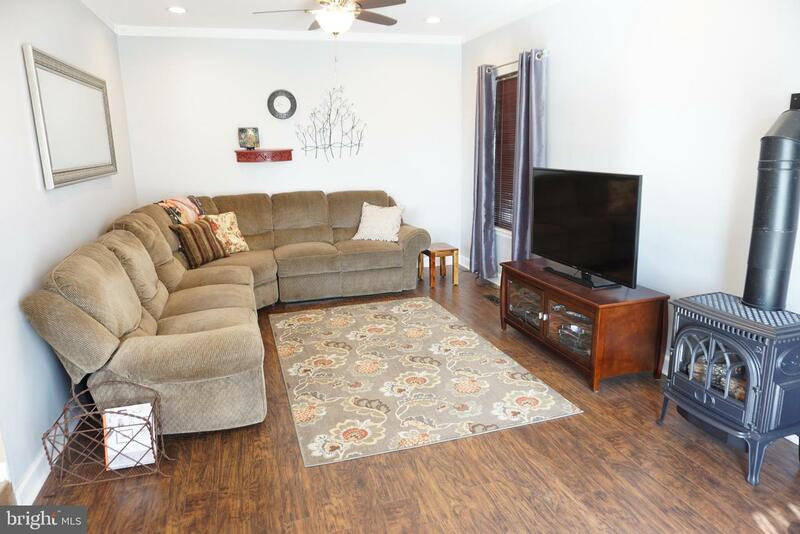 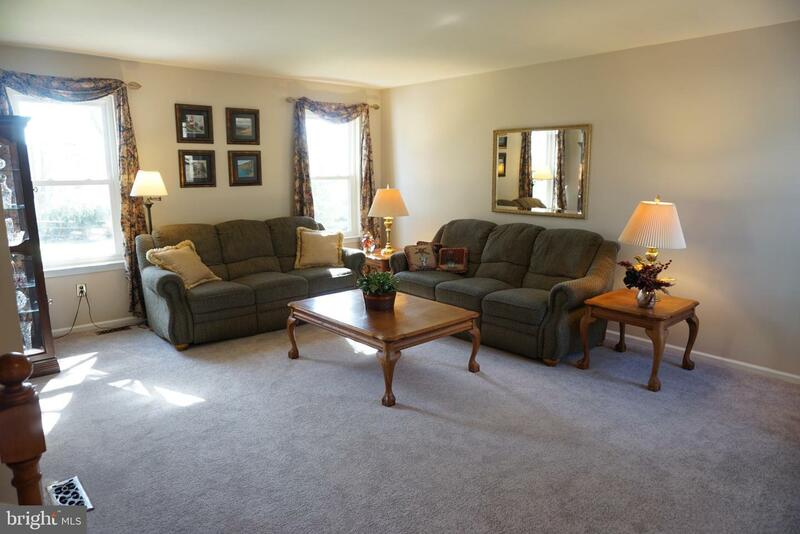 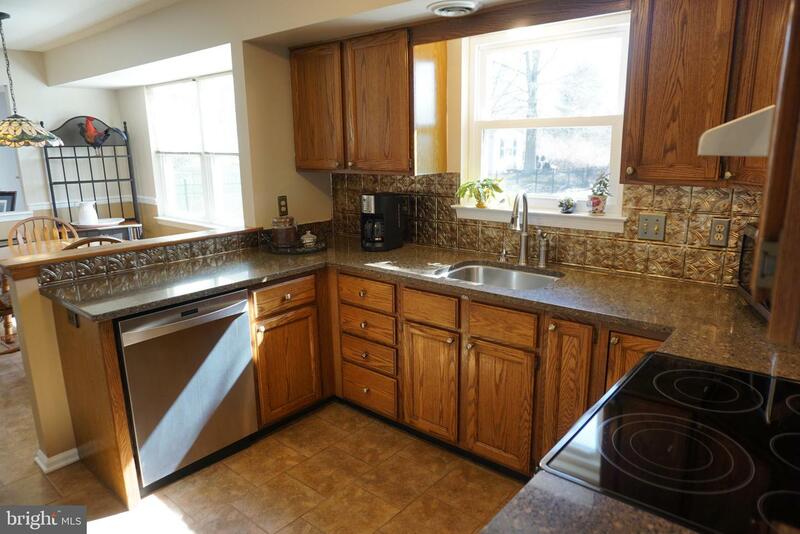 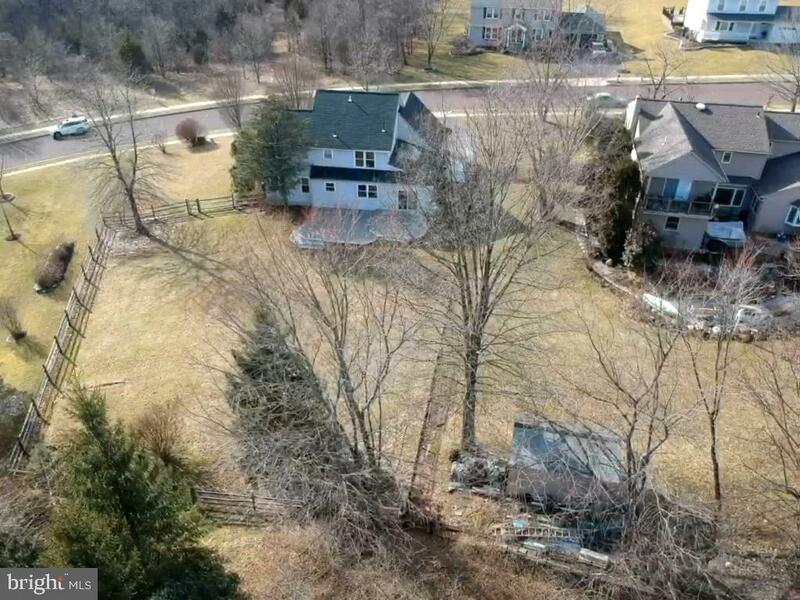 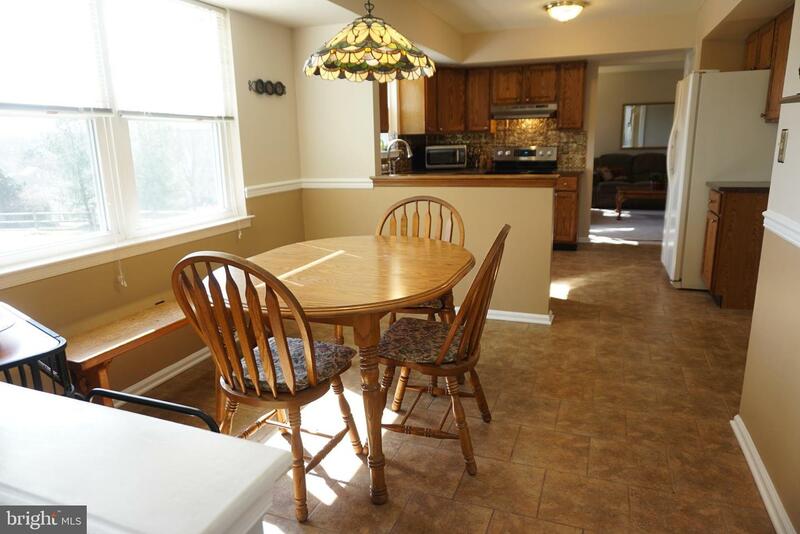 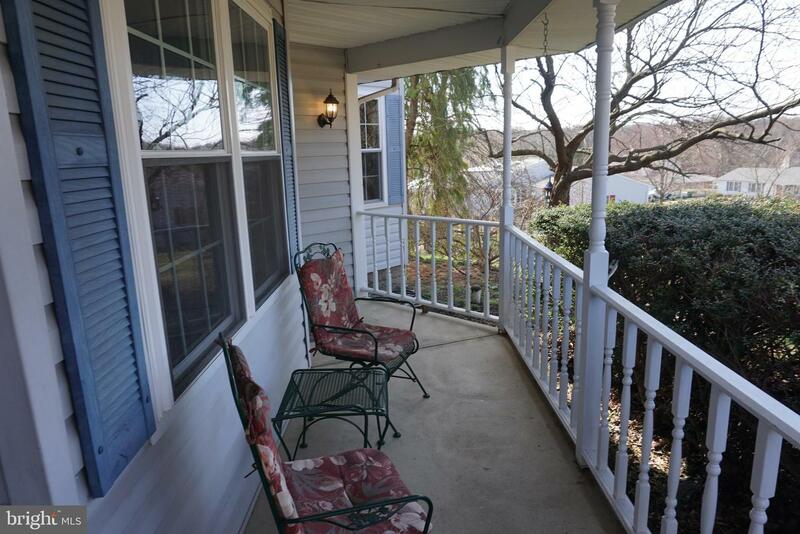 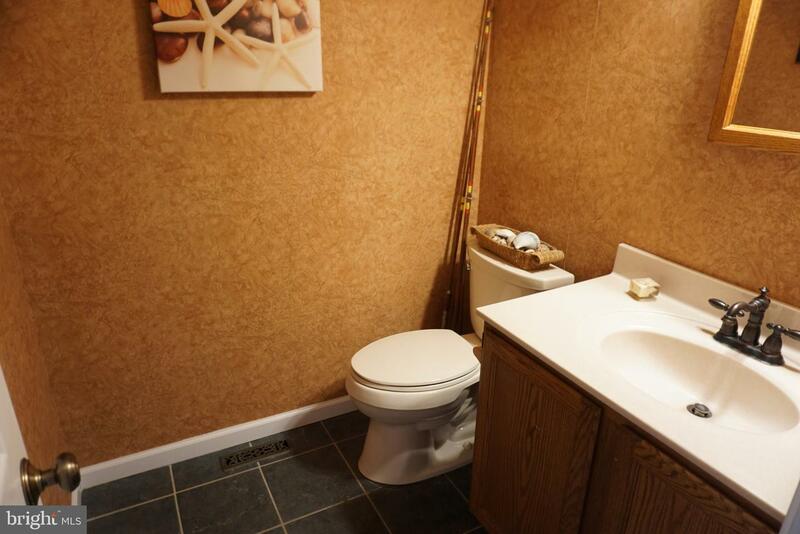 Located in the central Bucks School District, a walk to the R5 Septa rail line and minutes from Rtes, 309, 202 and the Turnpike.